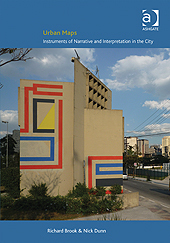 Urban Maps: Instruments of Narrative and Interpretation in the City is now available in paperback. 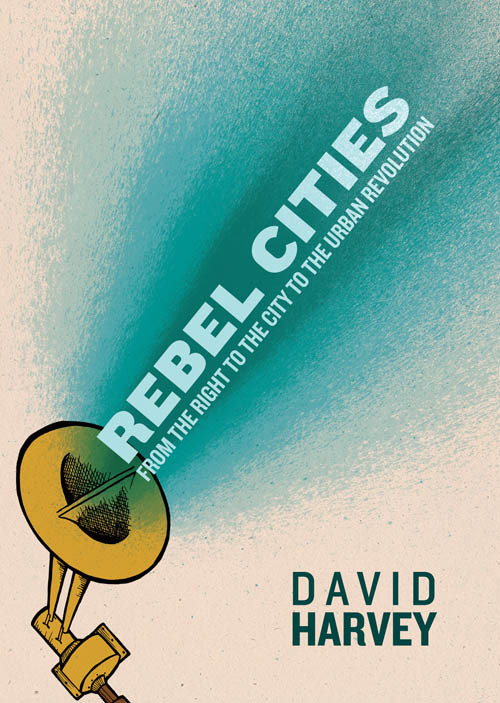 Written by Richard Brook and Nick Dunn from Manchester School of Architecture, the book considers the city and the ‘devices’ that define the urban environment. Book review – Jerome Krase (2012) Seeing Cities Change: Local Culture and Class. (Farnham: Ashgate). 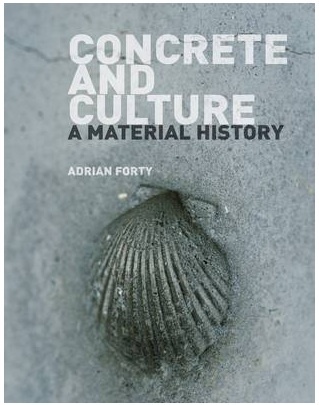 This book review first appeared on LSE Review of Books. Clickhere to see original review.